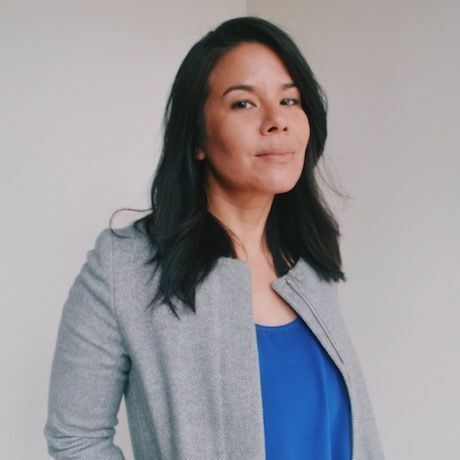 Miki Reynolds is the Executive Director of Grid110, an early stage startup accelerator and community development non-profit she co-founded in 2015. She has 12+ years of experience working in tech, ranging from digital marketing and creative services to software development and e-commerce. After managing digital projects at global entertainment corporations like MGM Studios and 20th Century Fox, and heading up operations/product for a software development company, she launched the Downtown LA location for tech education company General Assembly. Miki has accepted commendations from Mayor Eric Garcetti on behalf of General Assembly and Grid110, has been recognized by LA Biz Journal as a 2017 Woman of Influence, and was most recently named to Techweek’s 2017 #Techweek100. She’s a proud UCLA Bruin, taco aficionado, rescue dog owner x2, and passionate advocate for the LA startup community.